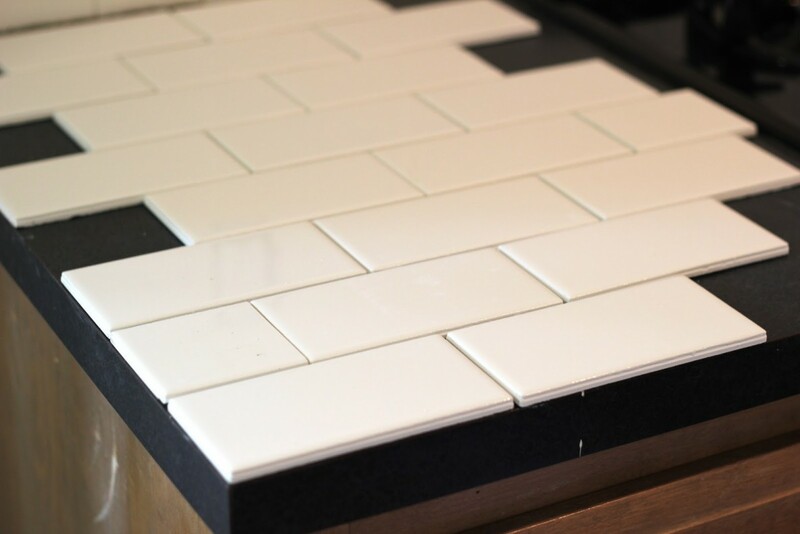 Looking For a Tile Countertop Refinish? 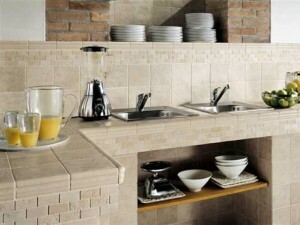 Tile reglazing experts, bathtubs, showers, sinks, and countertops. Established great reputation. Company serving San Diego. South Bay Refinishers is a full service kitchen and bathroom refinishing company that has been successfully restoring virtually any kitchen or bath surface for over 10+ years.